Simply lovely and perfect for kids. 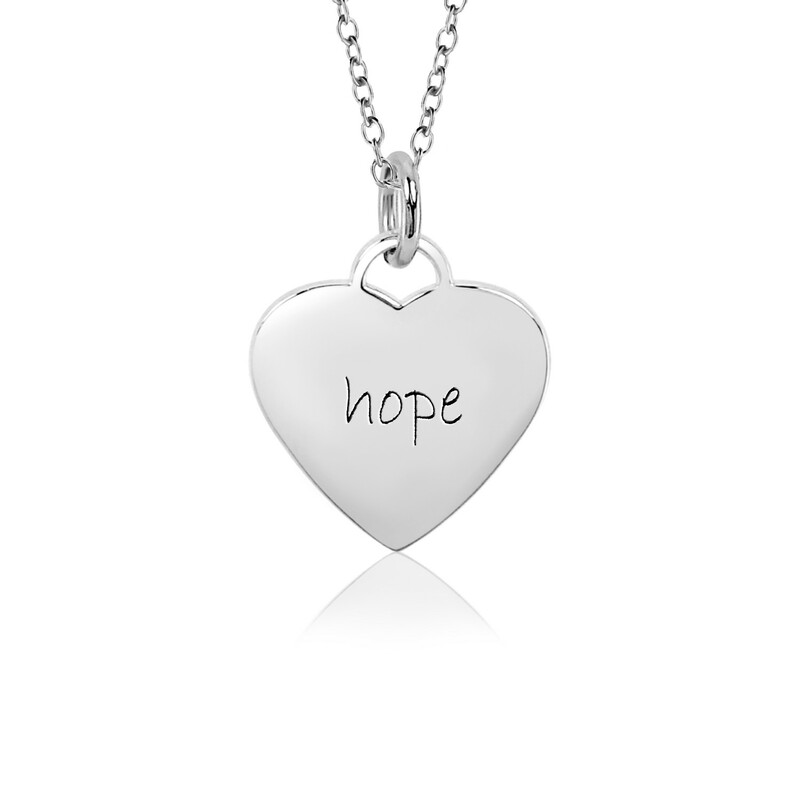 Our small Sweetheart Necklace with "hope" engraved is the perfect gift for your little girl. 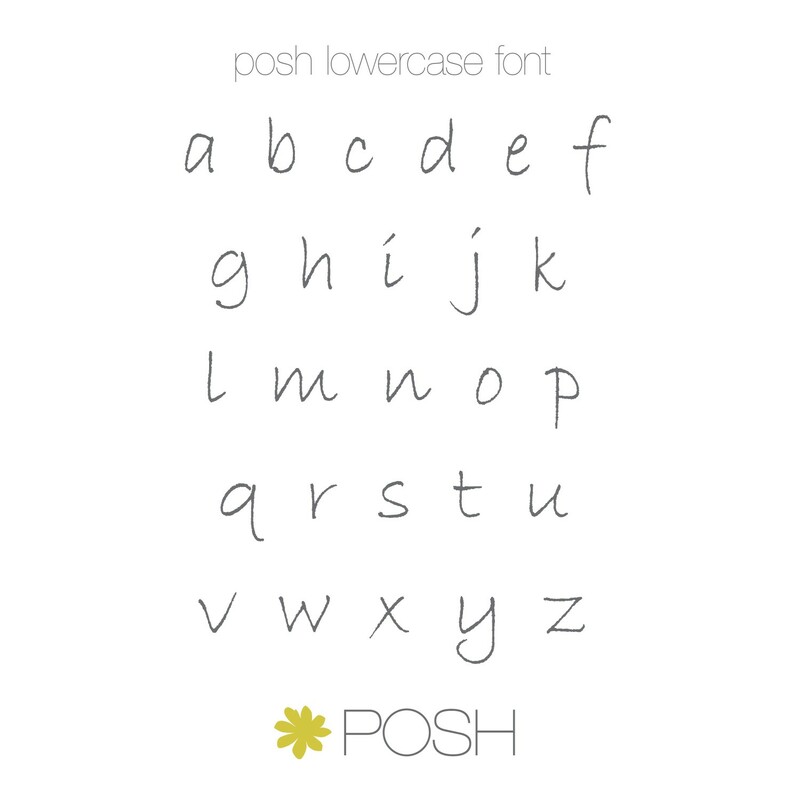 Engrave the back with Love, Mom & Dad or her birth date to make the piece extra special.